Valentine’s Day and Chinese New Year can be costly. So why don’t you choose something pocket-friendly for the month? Grab Thumbs Up asks the cute couple bloggers behind the page “My Life My Travel” to take you to 5 perfect locations. Scroll down and find out where they go! Applicable with all Grab services in Bangkok except GrabFood and GrabExpress. *maximum discount of THB100 | T&Cs Apply. Boost up your mood at the wonderful Floral Café at Napasorn. Started as a florist in the historic Flower Market (Pak Khlong Talat), now you can head upstairs and be amazed by the gorgeous scene of light display, vintage furniture, and of course, the flowers dotted in style. This theme also continues to be featured in Napasorn’s unique menu; like the aromatic Minty Rose fresh tea or Lavender Ice Cream. Chinese New Year is coming! 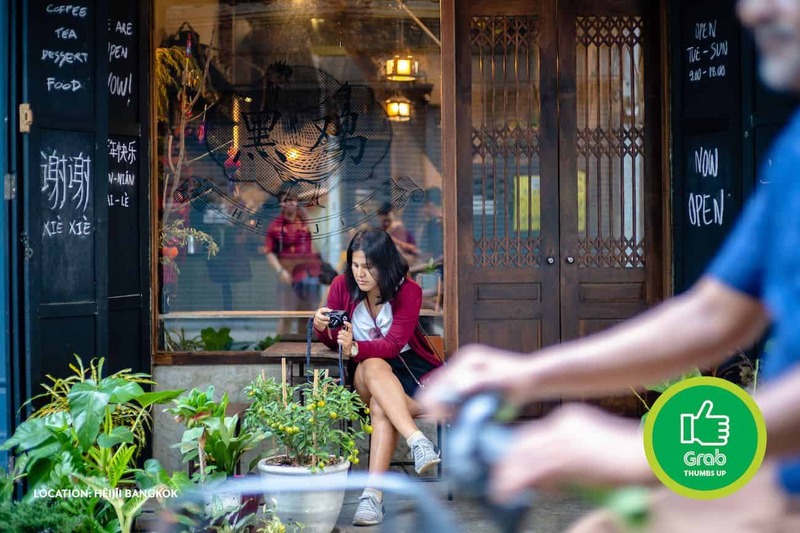 So celebrate it with your loved ones at HĒIJīi Bangkok, the uber-hip yet very warm and friendly café which tastefully designed in traditional Chinese style. Come for the vibe, and stay for their homemade dishes as well as the smooth Aeropress and Cold Brew coffees. A staycation is perfect as a Valentine’s Day present or a quick break after an eventful Chinese New Year. 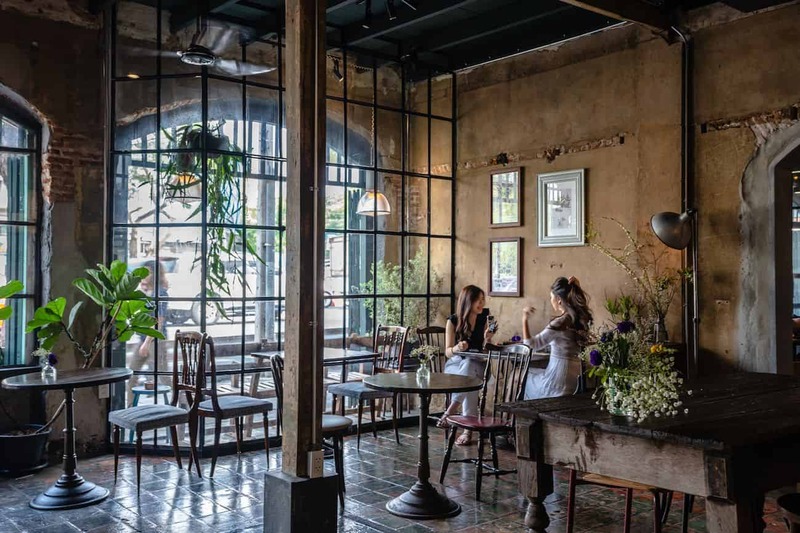 So head over to Kanvela House for a cozy stay surrounded by old-timey décors dated back to the time of King Rama V. Also, one of the many reasons to visit here is the in-house café Buddha & Pals, where liveliness and peace co-exist next to various Italian options and fusion coffees. Begin the (Chinese) New Year at the revered Mangkon Kamalawat Temple. 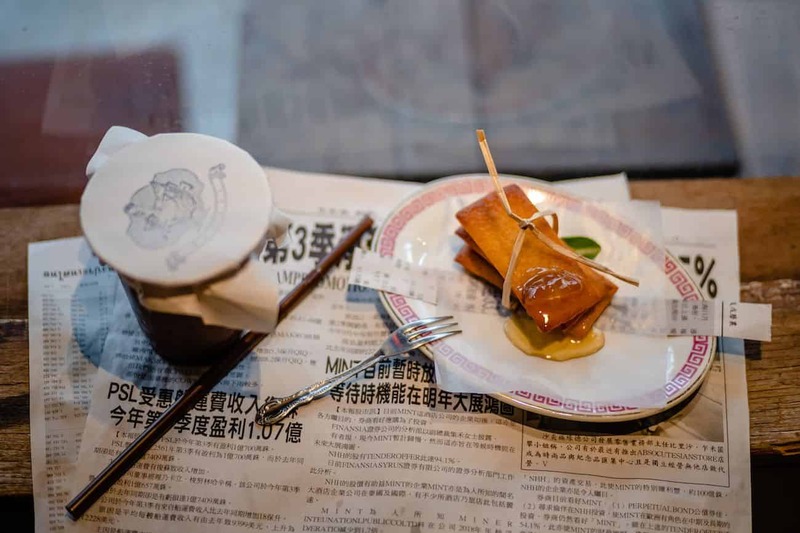 This renowned Chinese place of worship in Yaowarat has a history that dated as far back as 1871. 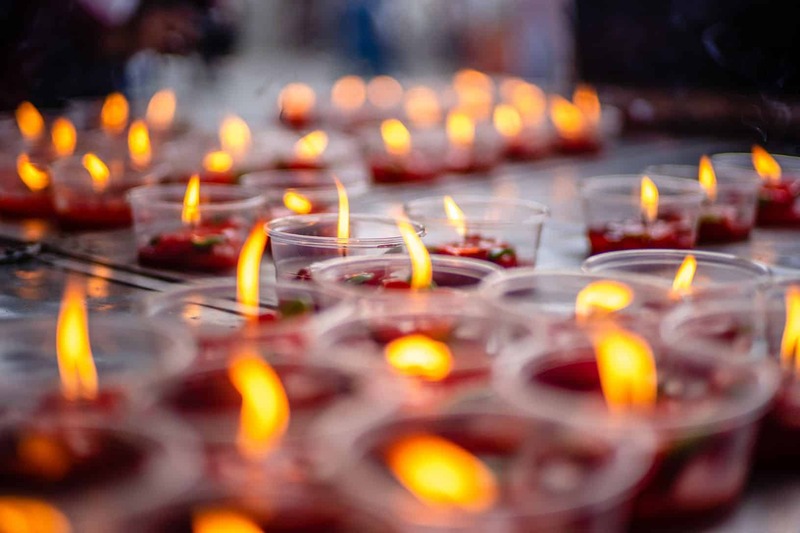 There’s a total of 58 statues, deities and shrines; meaning you can come just for the peace of mind, pray for good fortune, or ask for your “Bad Year” fate to be lifted. Date night by the river! Your romantic dinner will be even more impressive at Buritara Riverfest. 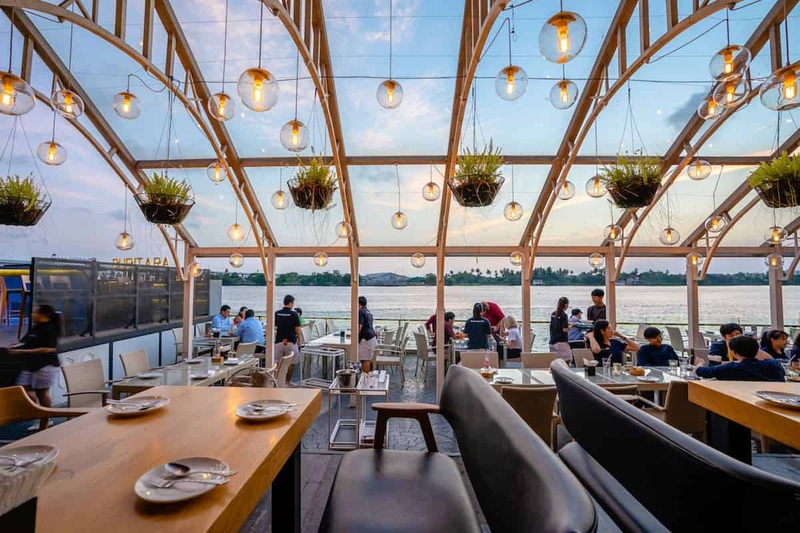 The restaurant is located by the Chao Phraya River, giving you an awe-inspiring view of the sunset. 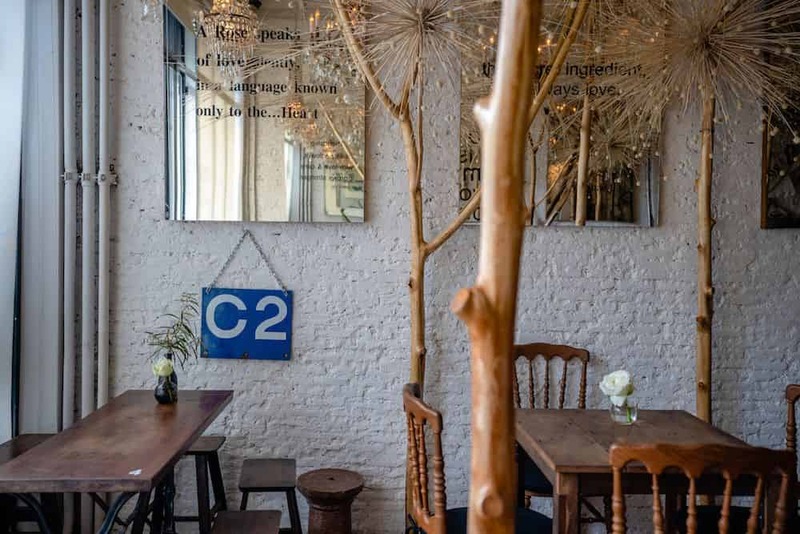 Aside from its to-die-for venue which offers both outdoor and indoor seating, the food is of great variety ranging from fresh seafood dishes to fusion options. Location: 762/2, Bangkok Square, Rama III Rd.